About two years ago, I realized that the majority of non-dairy milks contained the ingredient carrageenan, a known carcinogen now linked to ulcerative colitis, IBS, colon irritation, and even colon cancer! I knew I needed to make some changes in my grocery lists pronto! I’m usually an habitual ingredients-reader but I hadn’t really bothered checking our almond and coconut milk purchases, as I assumed they’d be (mostly) natural and organic ingredients. 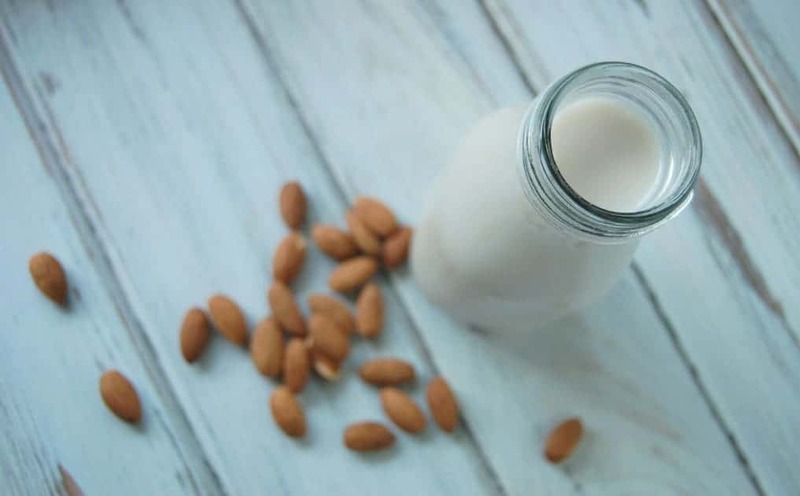 Making your own almond milk is really easy to do and only takes about 20 minutes (minus the soaking overnight), so if you’re an almond milk drinker, I definitely recommend giving this a try! 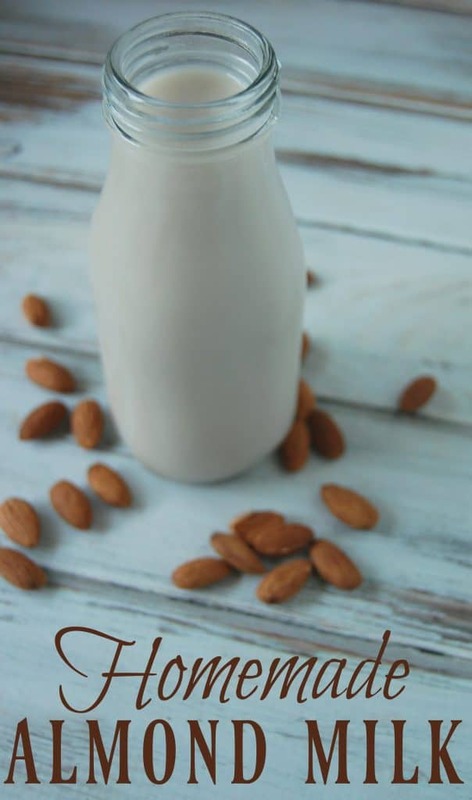 Soak the almonds in water overnight and drain. 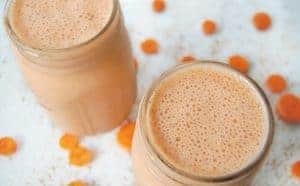 Combine all ingredients in a blender and process until very smooth. I had to do this in two batches. I use a cheap blender and it worked well, although I do think that a nice high-powered blender would give you better results. I added about 2 Tbs of maple syrup, 1 tsp of vanilla, and 1/2 tsp of cinnamon but this can all be adjusted to your tastes. 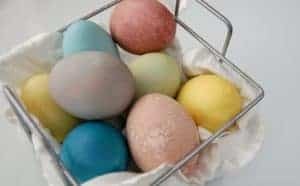 Pour through a cheesecloth, muslin, or thin cotton dishtowel. Squeeze out any excess milk. That’s pretty much it! Pour into a pitcher and you’re done! Super easy, right?! Also, after straining out the milk, you’ll end up with a pulp. Don’t toss this! 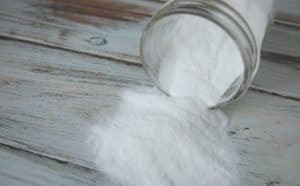 You can turn this into almond flour, feed it to backyard chickens, or add to baked goods for some extra protein and fiber! Leah is a wife and mother to two boys. A former teacher/reading specialist turned crunchy mama and blogger, Leah writes about life on her small farm while striving to leave a small footprint on the earth and a good impression on those around her on her blog Your Natural Learner.